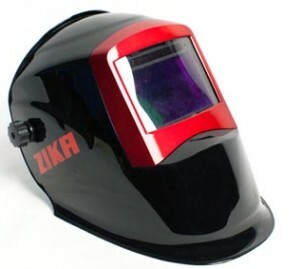 Welding Protection Equipment - DIAMOND-B – Zika Industries Ltd.
Home Catalog Personal Protection Equipment Welding Masks Welding Protection Equipment - DIAMOND-B – Zika Industries Ltd. Rugged and Light Weight with balanced weight. DIAMOND-B solar-powered auto-darkening helmets, built according to the requirements and rigorous testing of zika professional staff , ensuring you quality and professional . Wide welding window space allowing for optimal vision while welding. Sensitivity – Adjustable for different welding environments. Auto darkening with igniting electrode. Heads designed for maximum support of the mask. Delay – Adjustable from dark back to light state. Maximum protection of the interior space . Manufactured from high quality materials durable over the years. Full responsibility for all parts of the mask for 24 months.